What Kind Of Advice Do You Want? 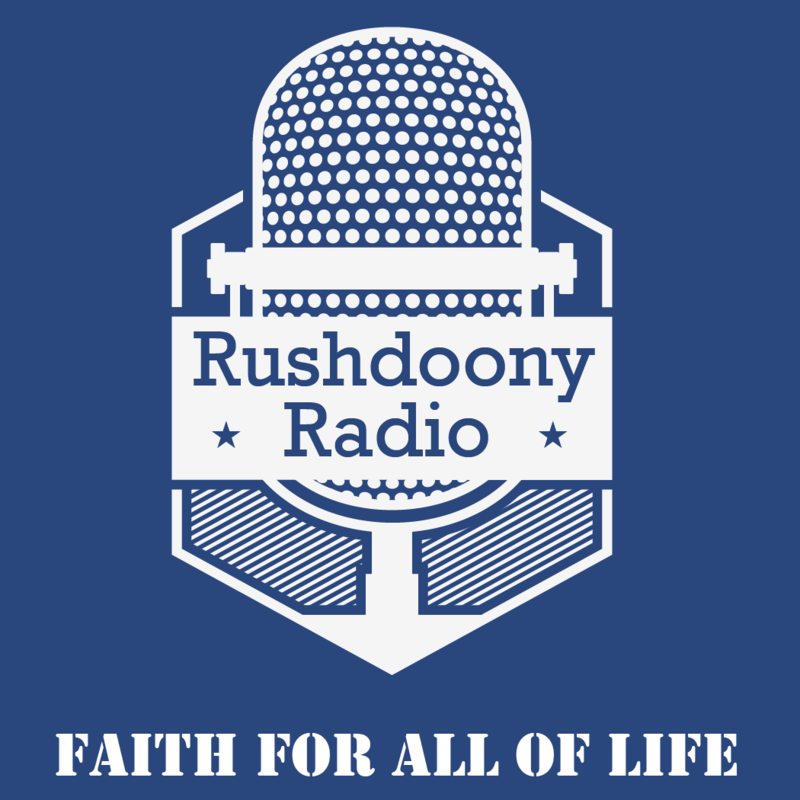 R.J. Rushdoony: 00:00 What kind of advice do you want? This is R.J. Rushdoony with Report on our Threatened Freedom. Do people really want advice when they ask for it? George Washington always refused to give advice because he thought too commonly that people only wanted that counsel which would confirm their desires. Was he right? R.J. Rushdoony: 00:26 When World War 2 ended, the United States asked the German generals for their advice. Had the World War 2 unified military command worked better than the previous divided command? Would it be wise in other words to drop the separate departments of the navy and the army for a singe command? All of the German generals regarded the unified command as a disaster and said so except for one. that man, General Hans [inaudible 00:00:58] for his own reasons and partly his anti-Americanism, favored the single command for us. We adopted a unified command. The reason of course was this was what we had wanted all along, all we wanted was an iota of confirmation. R.J. Rushdoony: 01:18 Beside another example, a man sought advice from several friends. All gave him good advice save one. He followed the advice of the one man and the results were predictably bad, and he was soon in a mess. Quite illogically, he blamed the man whose advice he had followed. Now two things were very clear, first he had done what he had planned to do from the beginning, some of his friends tried to talk him out of it but he persisted until he found one friend who agreed with him. Second, he had obviously wanted someone to agree with him, to give him the advice he wanted in order to have someone to blame. R.J. Rushdoony: 02:02 In other words, people usually follow the advice they want, not the advice they need. We do this as individuals and we do it as a nation. Politicians regularly tell us the people must be heard, but they follow after strange counsels. Advice seeking can be a threat to freedom if in seeking advice, we merely want confirmation of our opinions, and someone to use as a scapegoat if our way proves to be a disaster. Advice seeking then ceases to be a search for wisdom and counsel but rather as an attempt to line up someone to take the blame. It is an exercise in irresponsibility rather than a course of wisdom. Free men want to grow an understanding and they take responsibility for their actions. R.J. Rushdoony: 03:01 Just a few weeks ago a broker friend told me of a bad experience with a client. He had called to ask that certain stocks be sold immediately, sold as soon as he hung up. The broker strongly advised against this, stating that the stock would soon rise sharply because of certain developments. The man refused. The holdings were sold at 9.30am and they rose dramatically at 1pm and after. The man called back to blame his broker for selling as directed. Long ago Solomon told us that a fool loves his folly and goes back to it like a dog that returns to his vomit. Fools are the enemies of freedom because they love foolishness and reject wisdom. R.J. Rushdoony: 03:54 This has been R.J. Rushdoony with a Report on our Threatened Freedom.